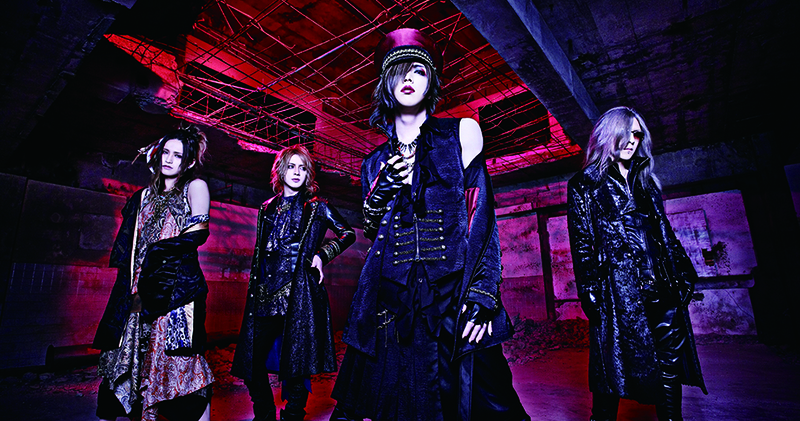 DIAURA - Releasing New Single | VKH Press – J-Rock & Visual Kei Coverage Worldwide! 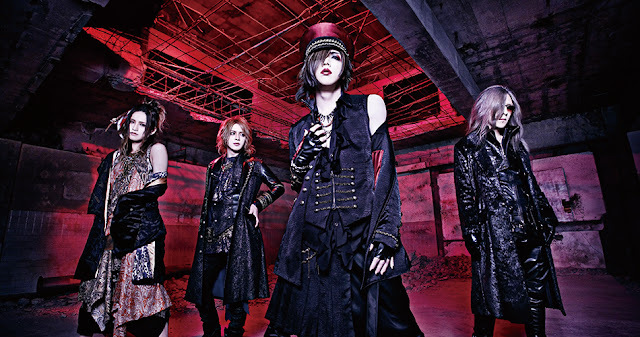 DIAURA has announced the wonderful news that they will be releasing a new single! This new single is titled 運命開化 (Unmei kaika) and it is set to be released on July 18th of this year. 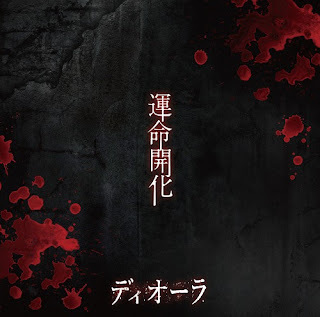 運命開化 (Unmei kaika) will come in only one type and it is already available for pre-order on CDJapan.